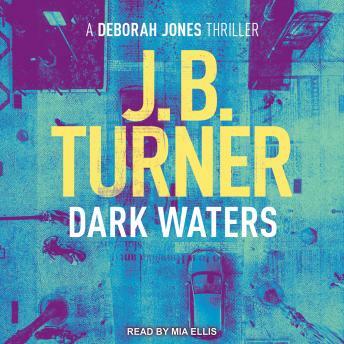 When the partially dismembered body of a young man is found in the Florida Everglades, Deborah Jones, the fearless African American investigative journalist for the Miami Herald, finds herself caught up in a story that has ramifications far beyond anything she could have ever imagined. The victim had contacted Deborah anonymously just the day before, promising her top-secret government documents-the missing twenty-eight pages of the 9/11 report-if she'd agree to a meeting. But he didn't show up, calling to say he feared for his life. Deborah Jones is a woman not easily deterred by threats. But when a second person dies in mysterious circumstances, it is clear to her and to everyone on her newspaper that Deborah could be next on the assassin's list.